Does the contractor have a COI? If your first question is "What's a COI? ", then we highly recommend you read the rest of this article and then immediately contact either the folks in charge of HR and/or Legal for your company or contact us at Mertzcrew for a more in-depth review of how Workers Comp insurance is put in place for AV Freelancers. A COI or "Certificate of Insurance" is a standard insurance document that outlines exactly what type and amount of insurance is in place for the individual. Additionally, it also specifically designates a "Named Insured" so that in case of an accident, individuals operating under agreement of the "Named Insured" are covered. Does the COI show the right amount of Workers Comp insurance? 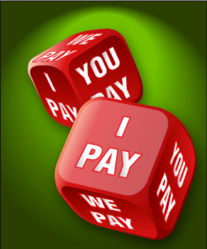 Typically, insurance limits and requirements are driven by the event venue. Their requirements will need to be met before you can begin work at their location. It's best to ask the venue ahead of time for those requirements so you can ensure you are properly covered before work begins. This is a fairly standard practice and most venues will provide you with a sample COI so the person responsible for proving coverage knows exactly what they need to request from the broker as well as the confirming they have the correct amount of insurance coverage. Don't fall into the trap of assuming you are covered just because a different venue approved your insurance. Many venues have different requirements, especially if you are working in unique locations like a cruise ship, arena, or theme park. What if the AV Freelancer doesn't have Workers Comp insurance? If an AV Freelancer does not have their own Workers Comp insurance, then legally, the responsibility lies with the contracting party. In other words, the AV company will be paying for it. That is why the venues require COIs covering anyone working on the premises before work begins. Because if the technician doesn't have coverage and the AV company doesn't have coverage, then the venue may become responsible. The worst case scenario is that NO coverage is in place, opening up all parties to potentially damaging lawsuits, Stop-Work orders, and extremely expensive medical bill payments. Workers Compensation doesn't have to be difficult or worrisome if an AV company has the right partner. 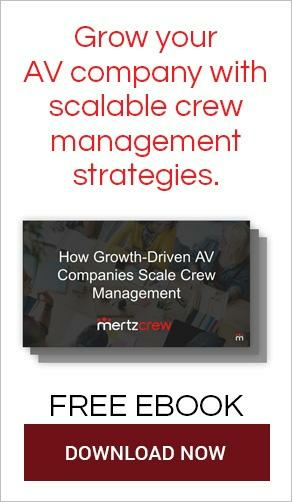 Since 2001, Mertzcrew has been helping leading AV companies properly contract, insure, and pay AV Freelancers around the world and at-sea. 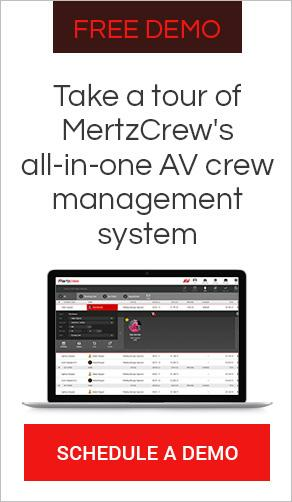 Whether its a Fortune 500 annual meeting, a world-wide concert tour, or an AV integration installation project, Mertzcrew can solve your freelancing compliance challenges so your company can focus on delivering great results.